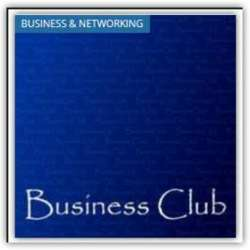 You must be a member of the St. Petersburg Business Group to attend this activity. Would you like to join this group? This time we will meet with the English club for cooperation interests of our group if you would like to share your business vision, imagine your business, or just to find partners and friends, you can discuss it with the people you are interested in or present it loud all around. Do not forget your business cards! In our business club you will have the opportunity to discuss your projects with others, to get an idea of ​​colleagues, opinions and constructive criticism, ideas about the best way to start or grow your current business. Feel free to bring their international friends! Just make sure that they are connected to the first Internations.